Lot 16 Iron Hill Drive, Montpelier, VA 23192 (#1802395) :: Abbitt Realty Co. 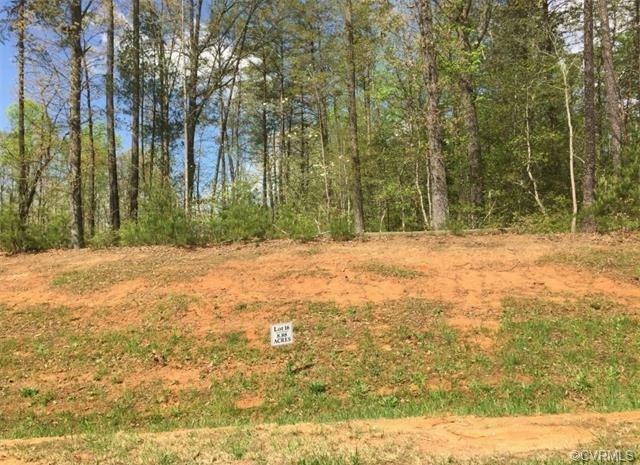 The perfect lot choice you've been waiting for within 15 minutes to Short Pump. Privately nestled in Iron Hill Estates among $500k+ priced homes. Six acre plus sites with soil work reports available. Lots are wooded and some partly open. Make your selection today and have your perfect home built in Hanover County on state maintained roads. Easy access to Rt. 33 to I-295 & Rt. 64 or Rockville to Short Pump to Rt. 288.